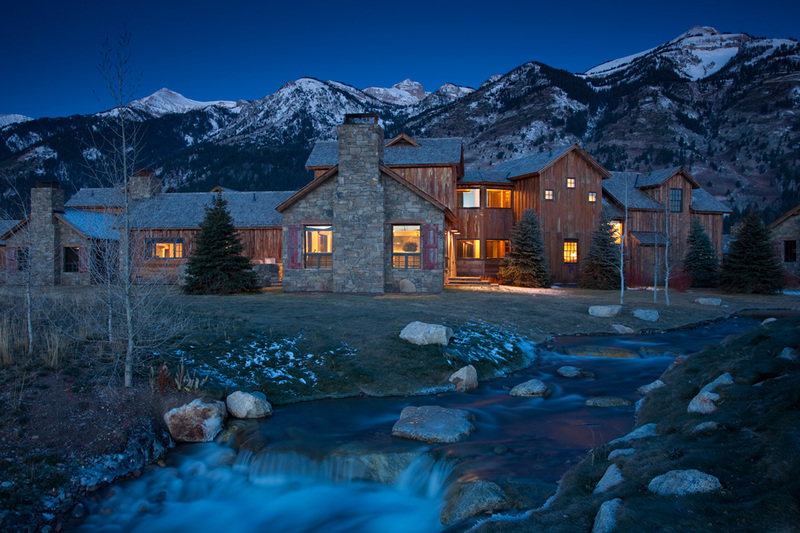 Shooting Star Cabin 16 is a large house of weathered barnwood and stone in the Shooting Star Golf Community, set at the edge of a stream. 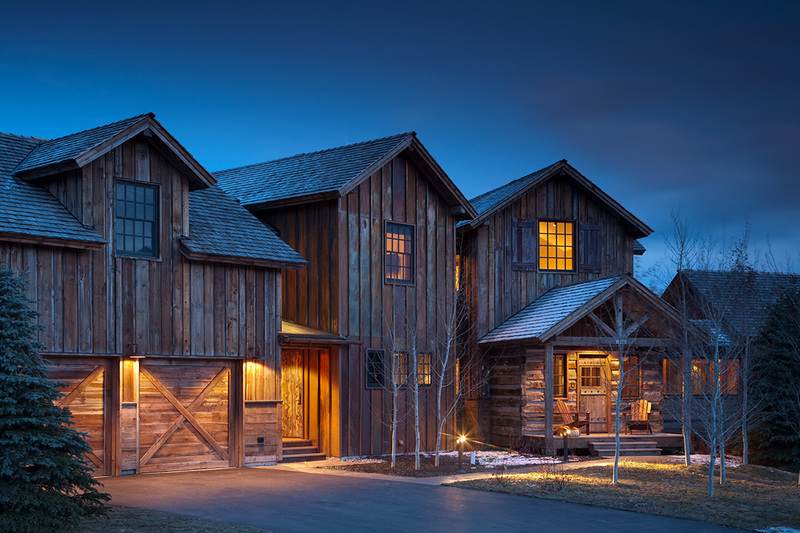 Its many roofs and wings create an impression of old homesteader’s cabins and barns joined together in a pleasing, cohesive whole. 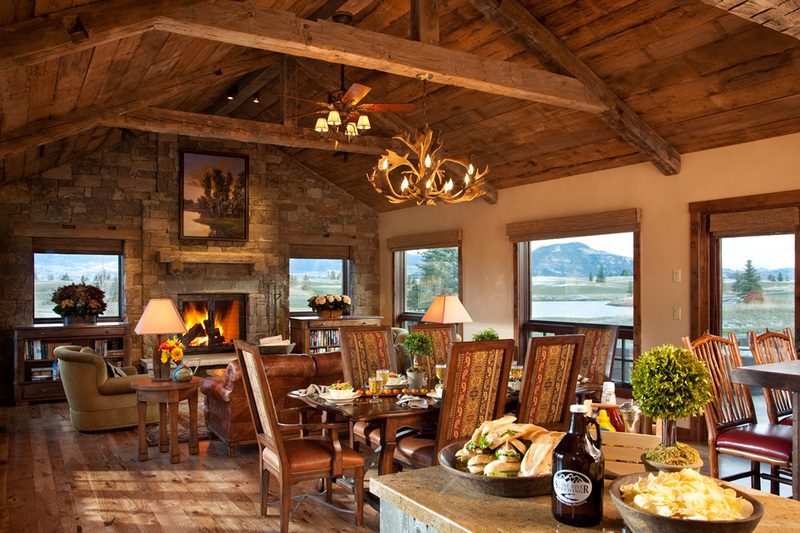 The great room – a lofty, open barn-like wing of the house – holds the kitchen, living and dining areas. 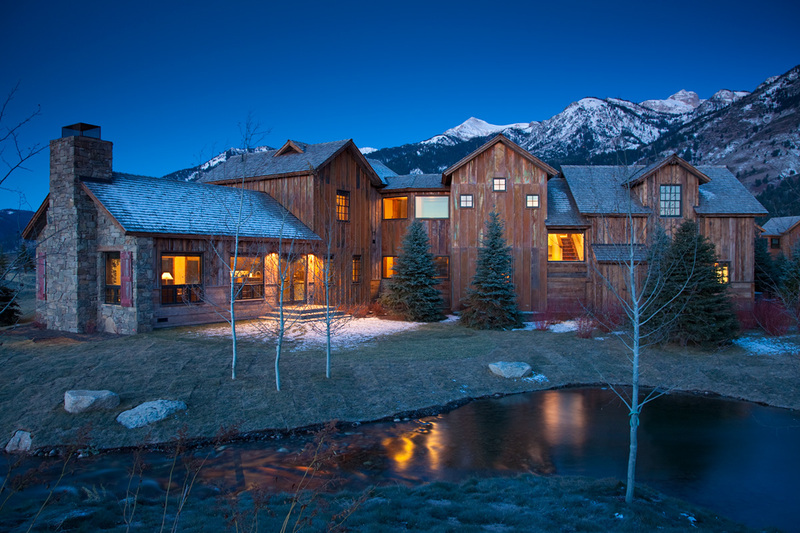 The wood-burning fireplace, the large flat-screen TV and the great spread of Jackson Hole outside the huge picture windows can be seen from any place in the room: the long, welcoming couch, the dining table, the tidy and efficient kitchen. 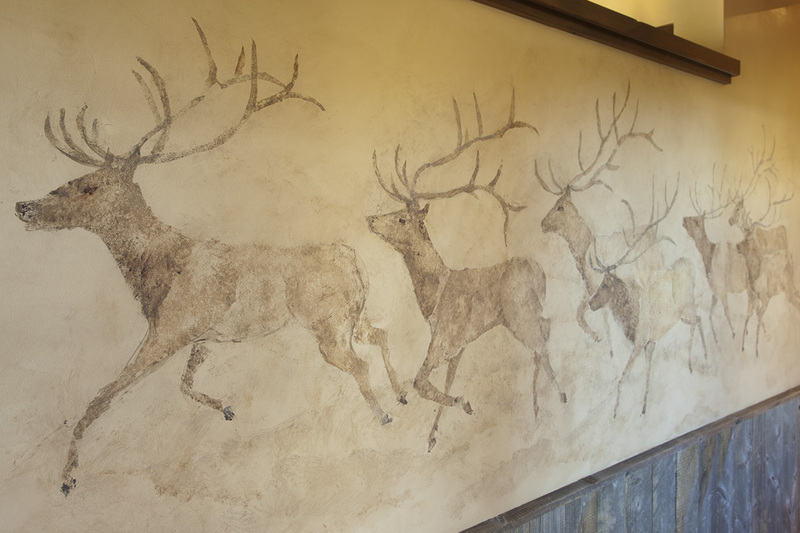 Glass doors open to the stone terraces, and let the great room become part of the wide outdoors. 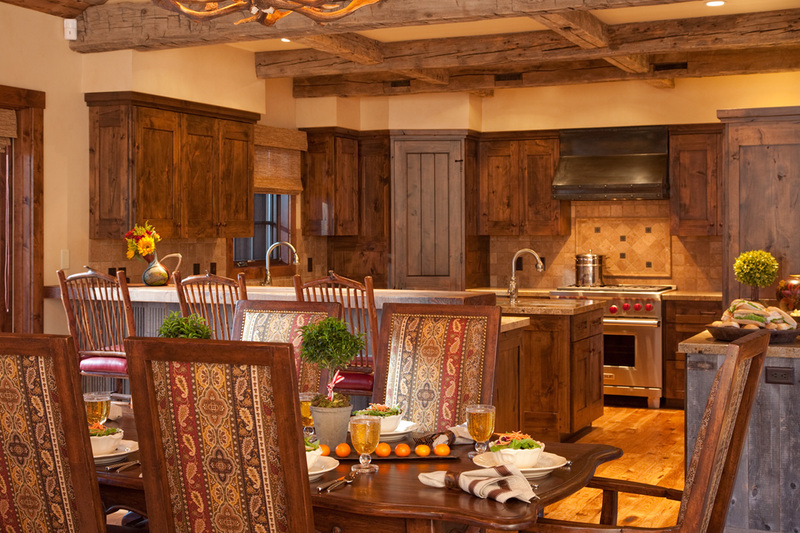 The kitchen is set off from the dining room by a high breakfast counter. 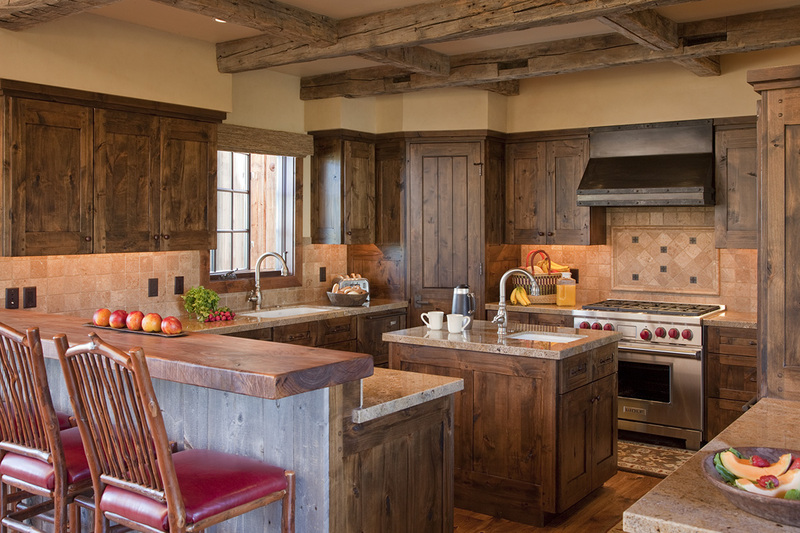 Rustic barn wood cabinets are stocked with fine equipment and appliances – including an under-counter wine cooler – and high-quality china, crystal and linens. Shooting Star Cabin 16 has four big bedrooms. 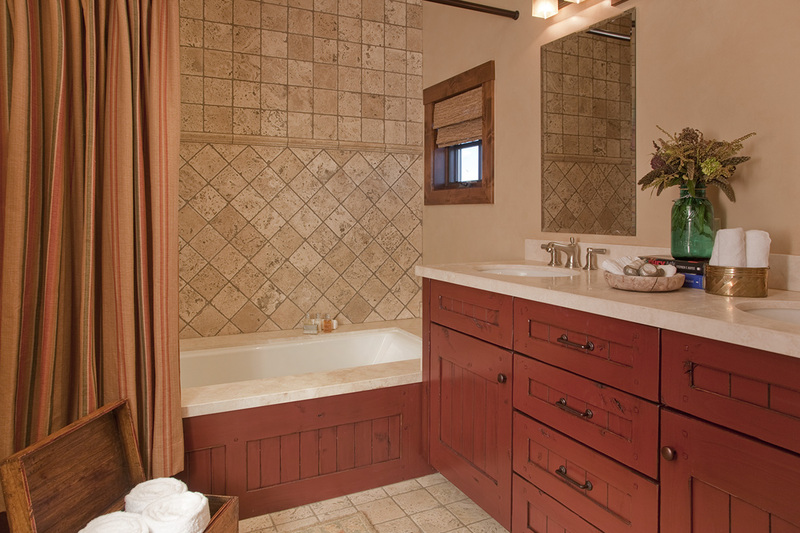 The master suite stands in a wing of its own, just down a glass-walled hallway from the front door. Charming and well proportioned, the master suite has a deep leather reading chair and ottoman, a gas fireplace, a TV hidden in a cabinet that rises to viewing level at a touch of the remote. 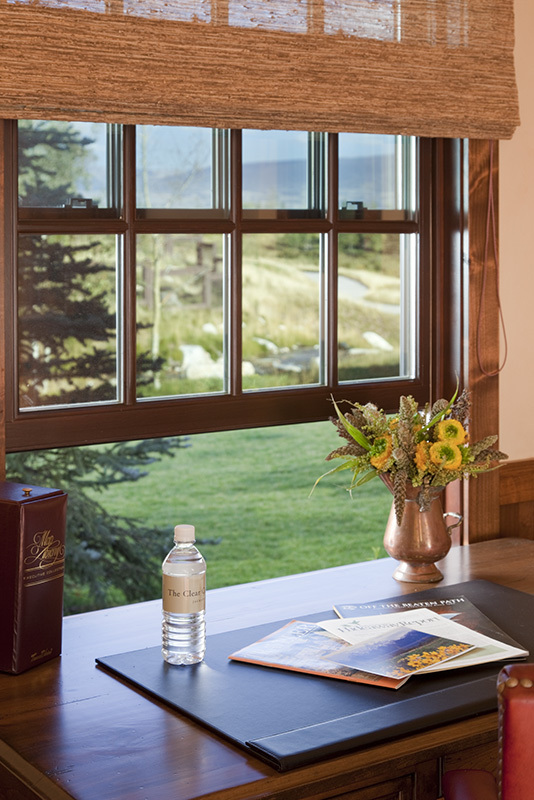 Windows on three sides allow a long view from the bed of ski slopes, the golf course and the tumbling stream. 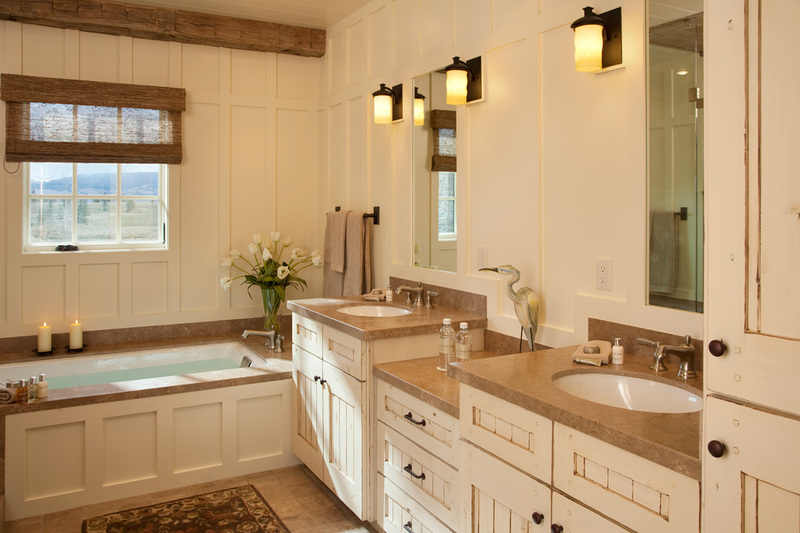 The master bath is lovely, all paneled in painted wood, with a soaking tub and a separate shower. From the front door, a staircase leads to a large landing furnished with a game table and comfortable, soft seating. 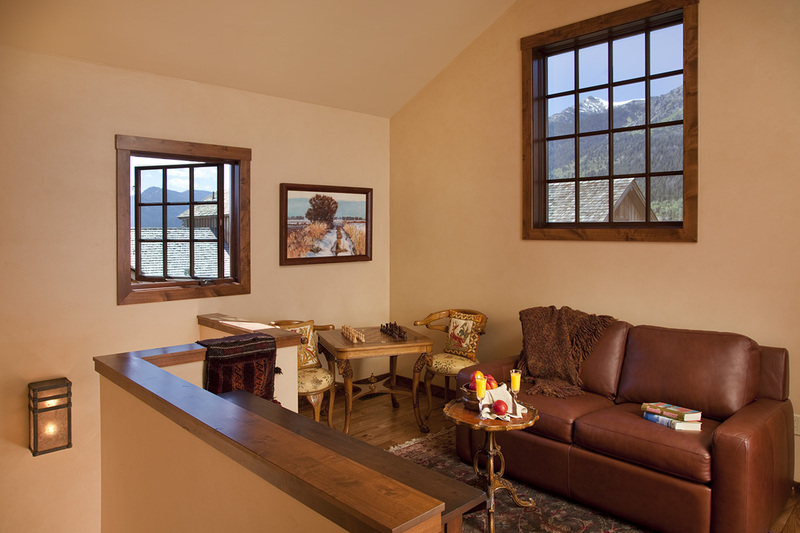 Three guest rooms are extended from the landing, and share the seating area between them. 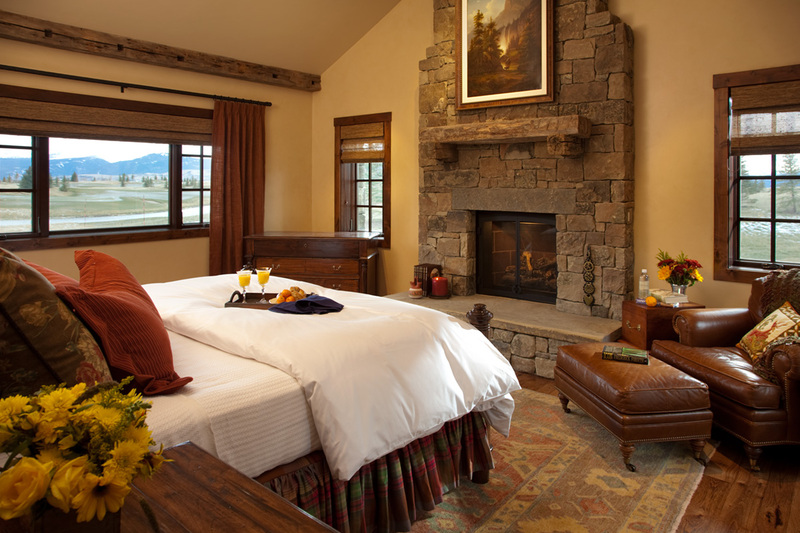 A glassed-in hallway leads, bridge-like, to one guest bedroom and its private bath, where the queen bed commands a fabulous view of the high blue mountains. 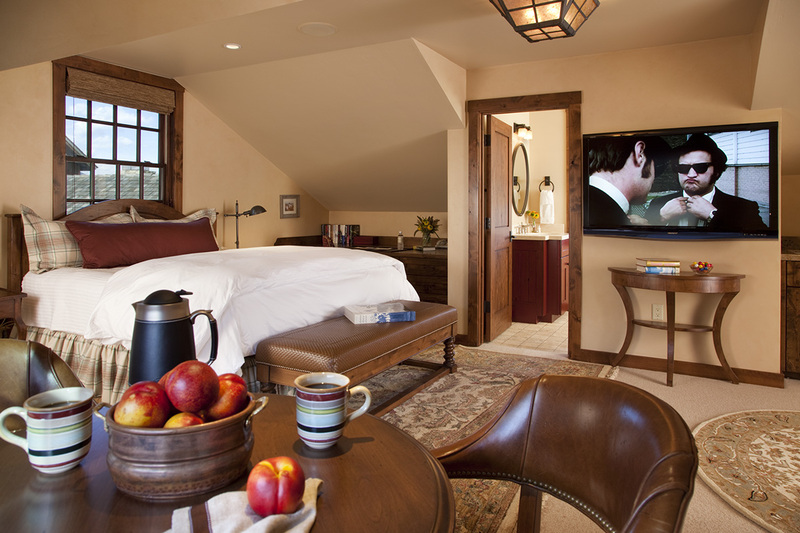 A large king suite is set over the garage, spacious enough to be considered a second master bedroom, with a coffee bar, sitting area, desk, breakfast table and a private bathroom. 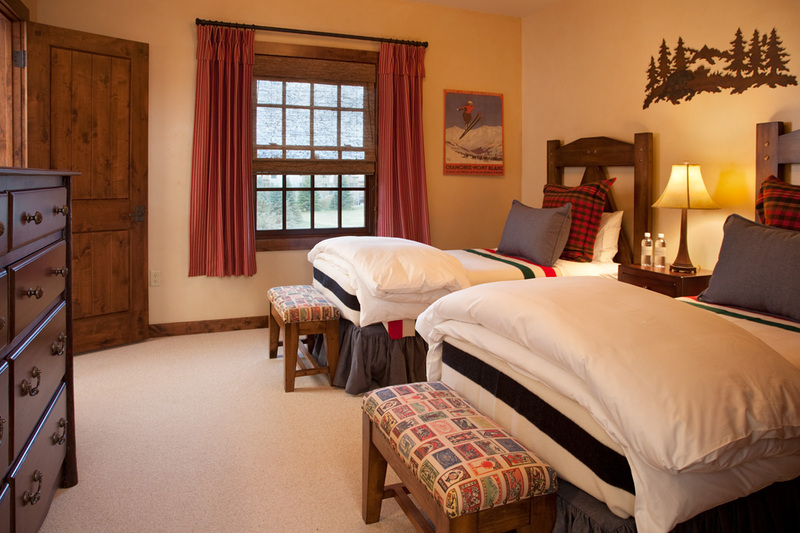 Finally, a door off the landing opens to a sunny, pretty room with two twin beds. 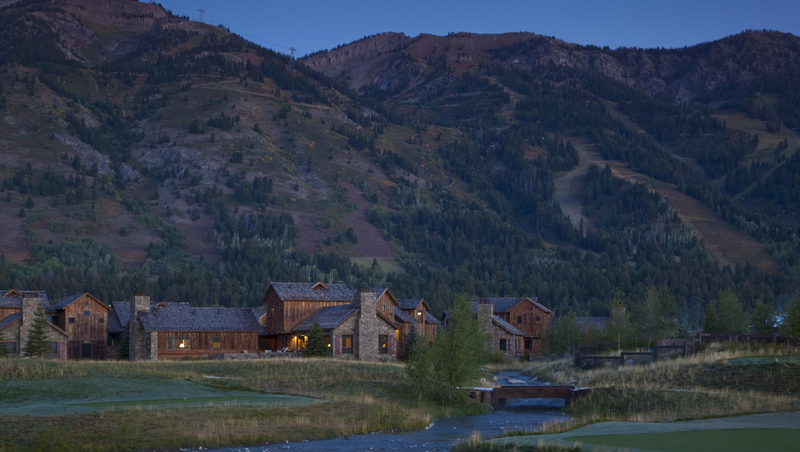 The Shooting Star Golf Community lies within Teton Village, carefully designed to harmonize with the natural landscape and the staggering backdrop of the Tetons. 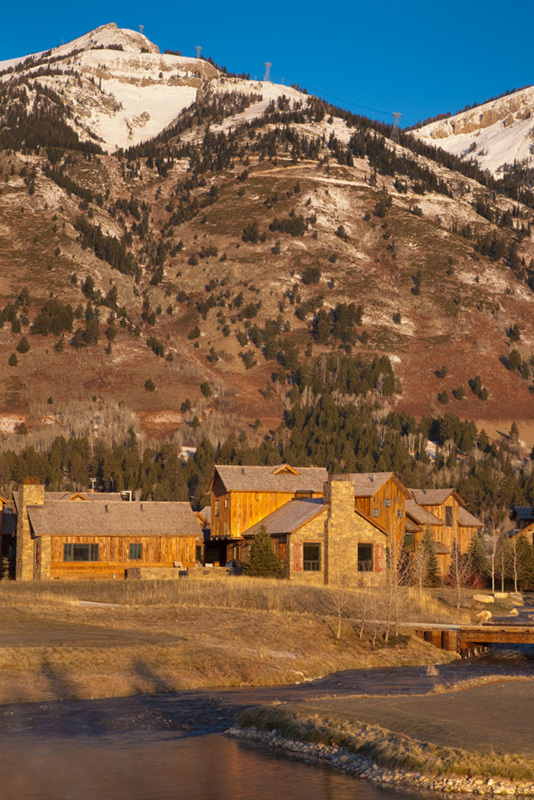 Guests of Shooting Star Cabin 16 have winter access to an on-call ski shuttle to the mountain. 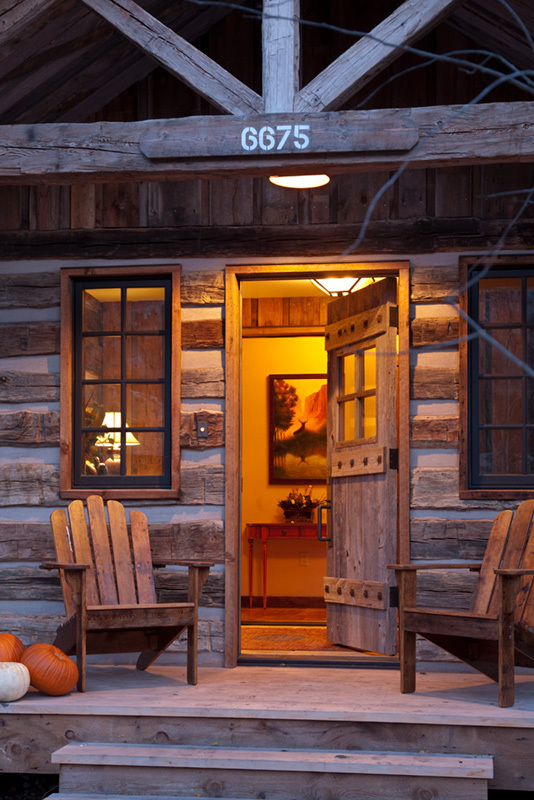 Shooting Star Cabin 16 has a pull all its own – the outdoor dining and grill, the hot tub on the terrace, the long view, the pervading sense of deep comfort and peace. 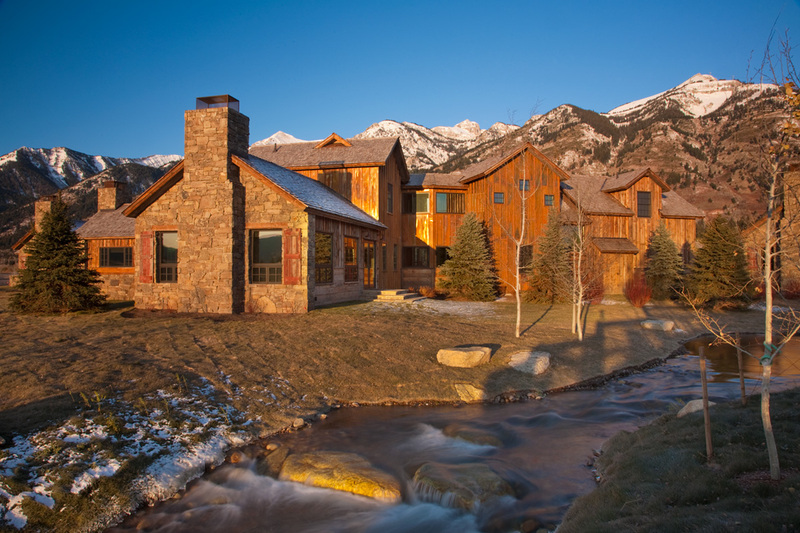 Jackson is a quick drive away; and The Clear Creek Group can assist with ski passes, personal chefs, theater tickets or anything else to make your Jackson Hole visit a tremendous one. Rates listed below include taxes and fees. 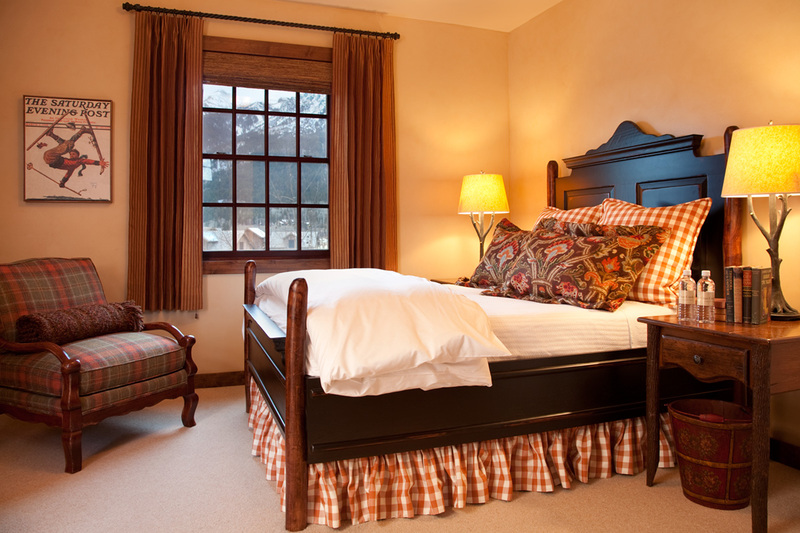 Availability and rates are subject to change without notice. Minimum stay requirements may apply.